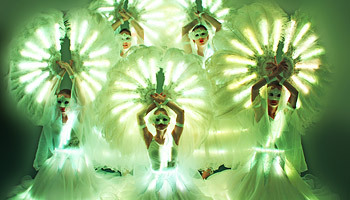 LED Show Ballett Light of Dance. 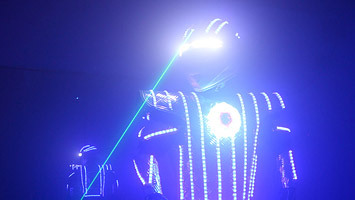 Professionelle LED Tänzer. 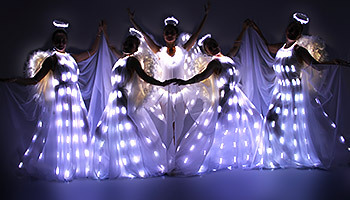 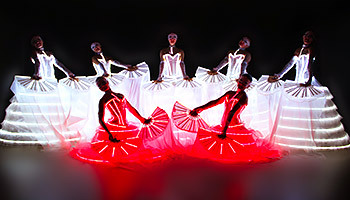 Discover the sensational as well as uncomparable acts of our LED dancers now. 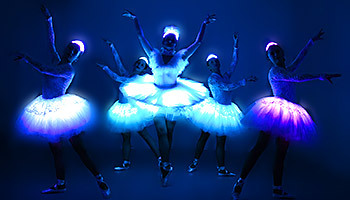 With professional skill and fantasical costumes with LED lights, the LED Show Ballett “Light of Dance” is sure to consistently provide a wow effect you won’t forget!